Hi,By Profession Im Software Engineer. But from last 7 years Im in Forex Trading. I 've developed many more Forex Robots EA Expert Advisers, and distributed to client as per given criteria. There are so many satisfied clients (National and International). 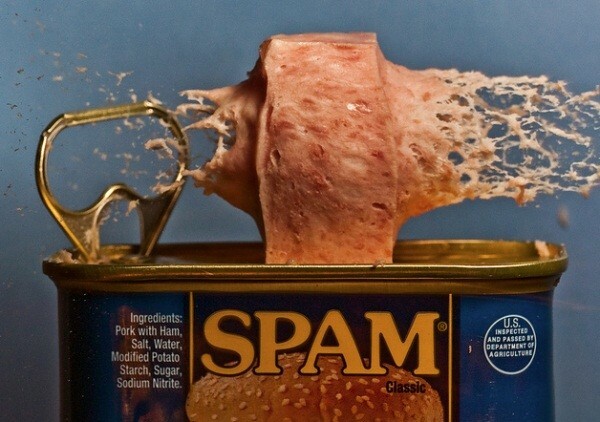 Spam, spam, spam, spam, spam, spam, baked beans, spam, spam, spam and spam. garnished with truffle pate, brandy and a fried egg on top and spam. Have you got anything without spam?